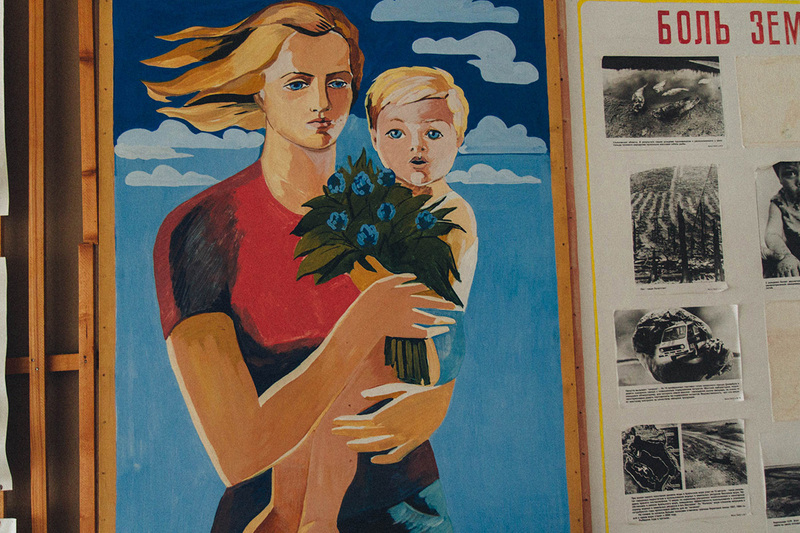 Pyramiden is a village that looks like a typical Soviet town with a Lenin monument on the main street. 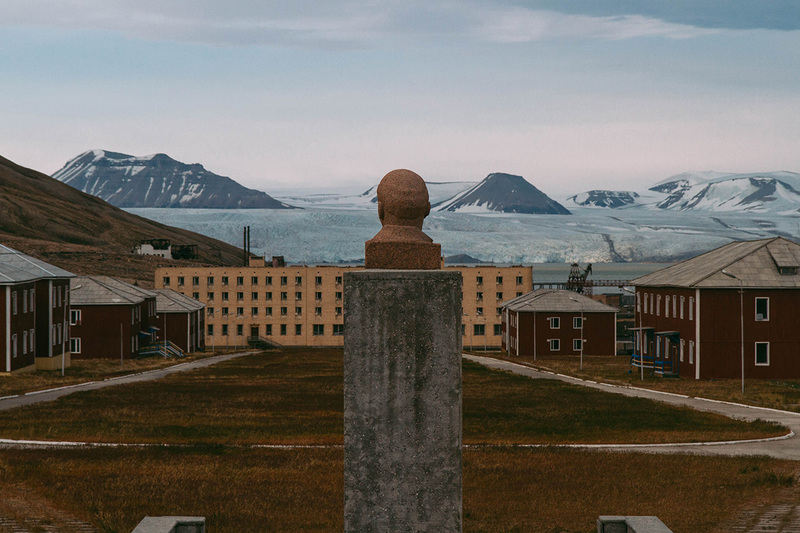 The photos show the northernmost statue of Communist leader Vladimir Lenin, which stands in the abandoned settlement of Pyramiden in the Arctic, on the Spitsbergen archipelago, 2 489 km from Moscow. 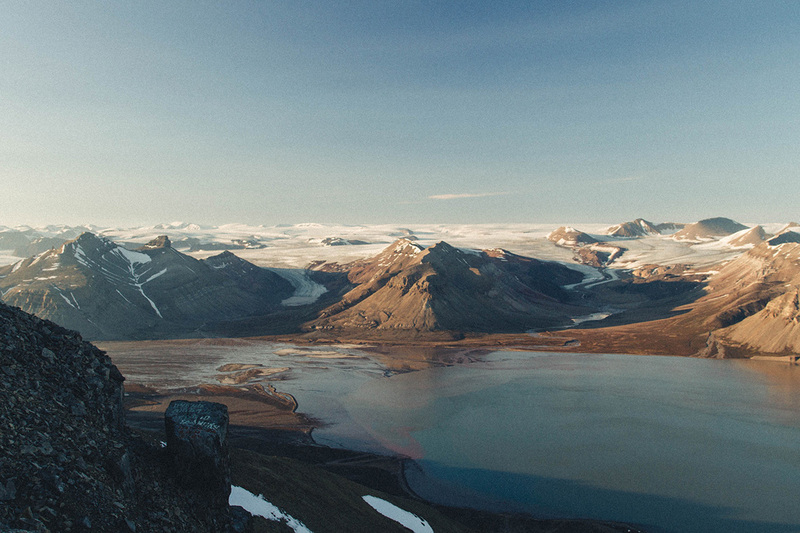 Svalbard, also known as Spitsbergen, is a Norwegian archipelago in the Arctic Ocean. It belongs to Norway, but citizens of more than 70 countries that signed the Svalbard Treaty in Paris in 1920 can live on the archipelago on an equal footing with the Norwegians, which is unique in international politics. Presently, the archipelago has only Norwegian and Russian settlements, as well as Chinese and Polish research stations. 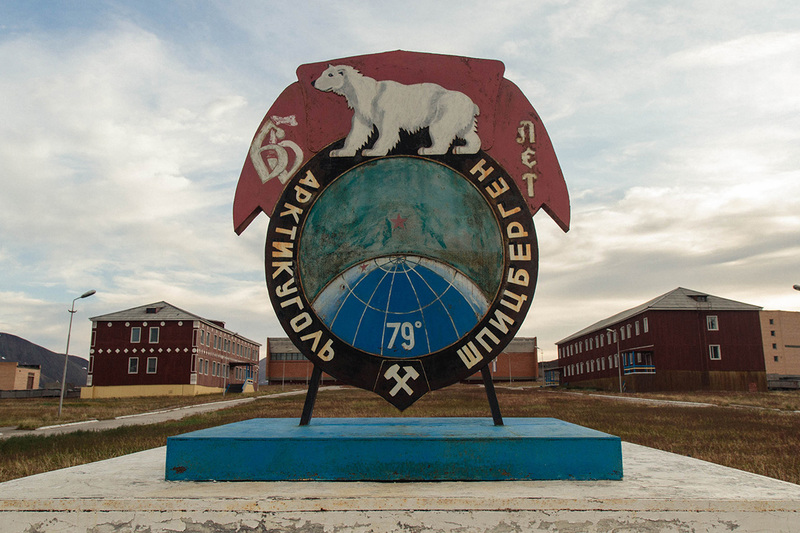 There is only one active Russian settlement here, called Barentsburg. 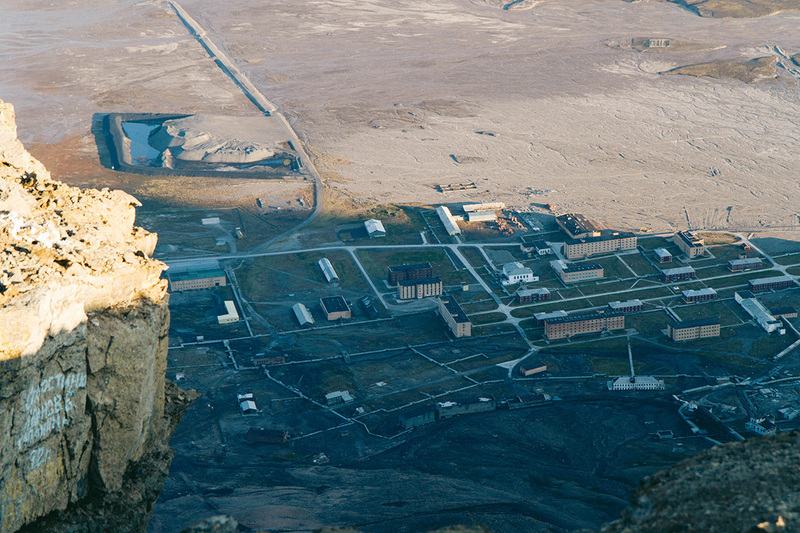 And there are also two Russia settlements that used to be coal-mining villages: Pyramiden and Grumant. These settlements now are closed, but the infrastructure has remained. 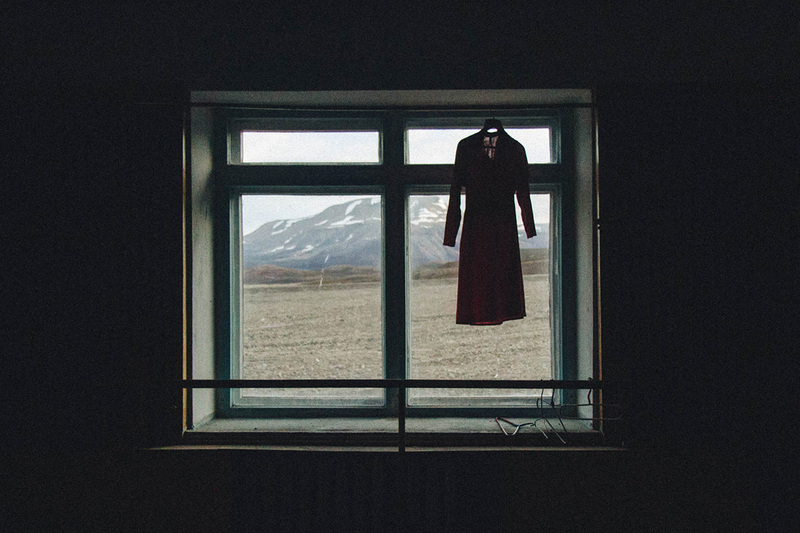 In the 20th century, Spitsbergen was a source of coal for Europe. But in the last 20 years, the coal industry has fallen into crisis, so the archipelago has begun to actively develop the tourism industry. 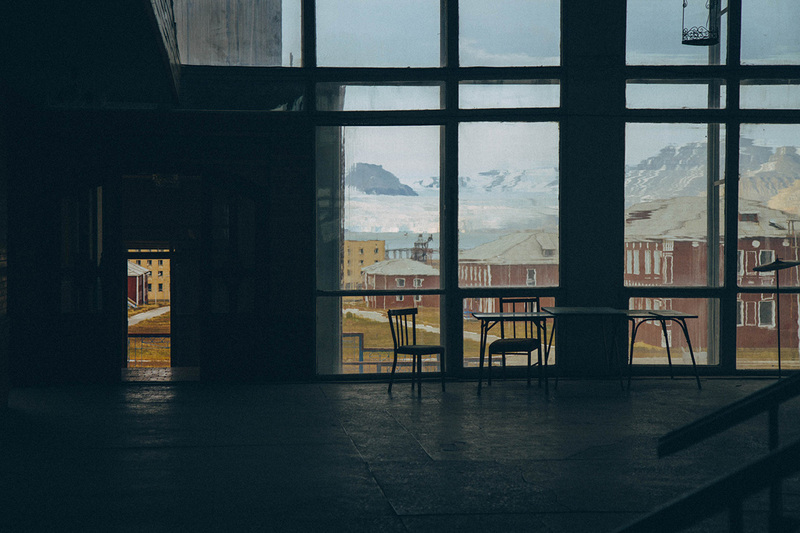 As the Russian government is planning to make Pyramiden a tourist attraction, the only place that is active is a hotel. 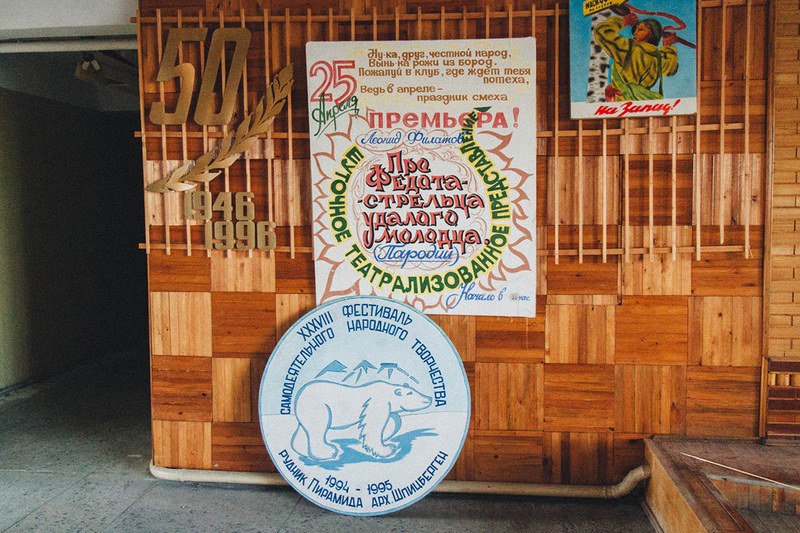 In the old days, Pyramiden was the biggest Russian town in Spitsbergen. It is located in front of the insanely beautiful Nordenskiöld glacier. 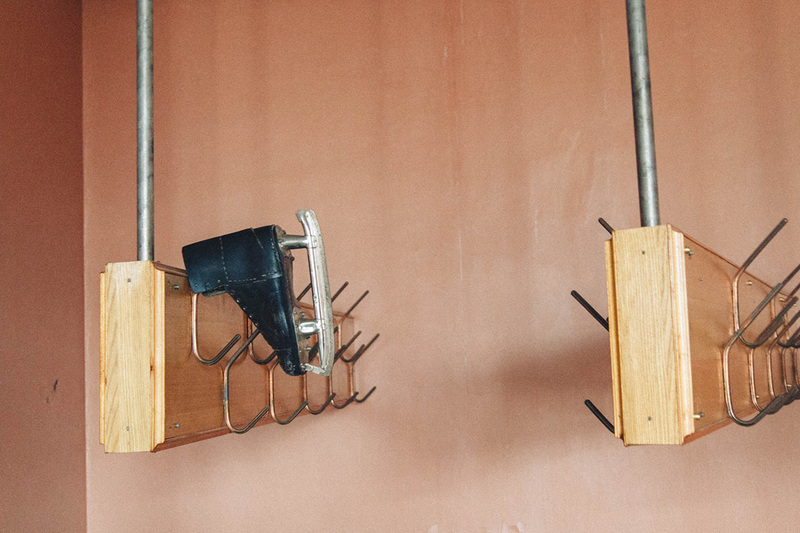 There are 7 people living here in the summer, maintaining the only inhabited building: the Tulpan Hotel. 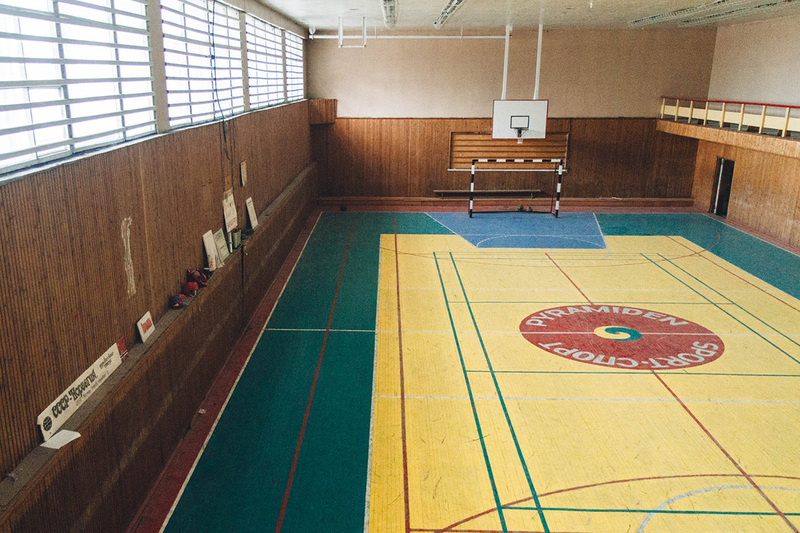 Many facilities remain: here you can find a school and a concert hall, where Soviet-style furniture, posters and books still exist. 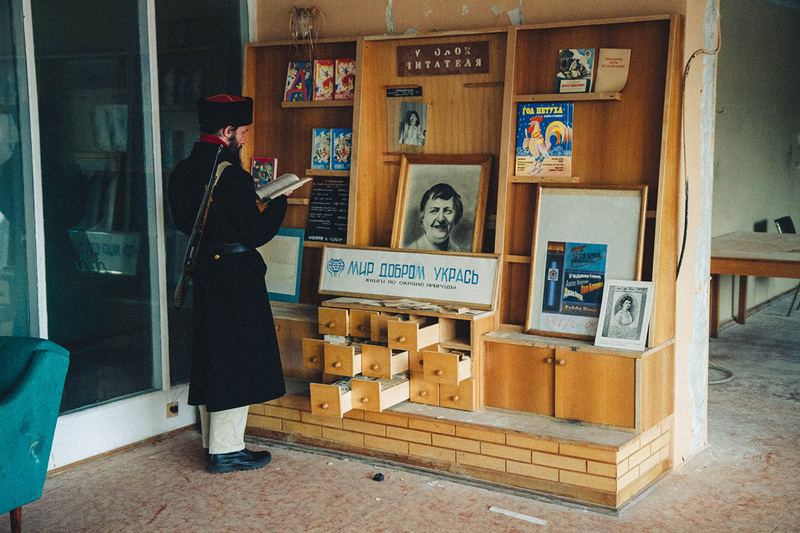 But looking closely at the settlement, you see that it is a ghost town offering tourists a glimpse of Soviet life and culture in fossilized form. 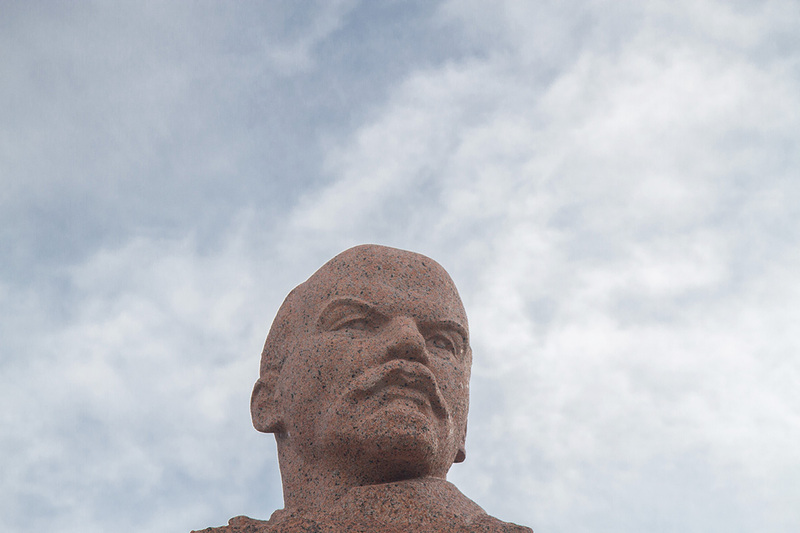 Officially, this monument is the northernmost statue of the leader of the Bolshevik revolution.